The Arkansas Symphony Orchestra kicks off the 2012-2013 Parker Lexus River Rhapsodies Chamber Music series tomorrow night. 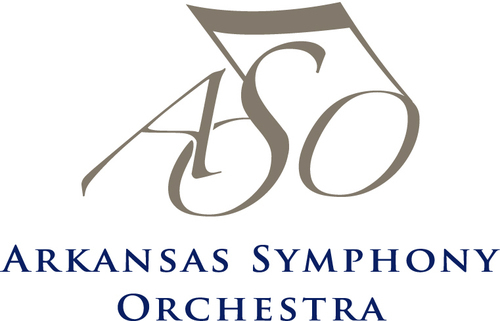 Violinist Augustin Hadelich joins ASO musicians on Tuesday, October 2 at 7:00 p.m. at the Clinton Presidential Center. 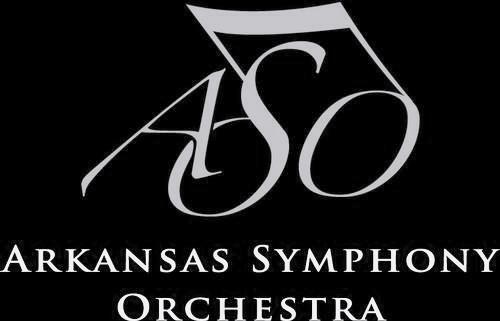 In addition to Mr. Hadelich, the musicians will include Kiril Laskarov, co-concertmaster of the Arkansas Symphony Orchestra; the Quapaw Quartet – consisting of Eric Hayward, violin; Meredith Maddox Hicks, violin; Ryan Mooney, viola; David Gerstein, cello – and the Rockefeller Quartet – consisting of Christian Baker, violin; Darby BeDell, violin; Katherine Reynolds, viola; Daniel Cline, cello.